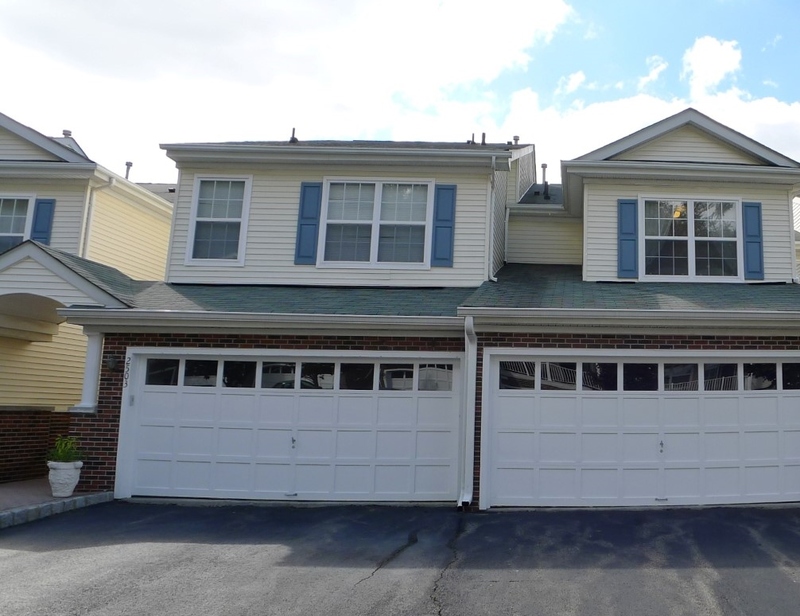 Our team will be hosting an Open House on Sunday 2/22/2015 from 1 - 4pm at 2503 Vantage Court in Denville is situated within the community of Berkshire Hills and is in a fantastic location. This unit offers 3 bedrooms, 2.5 bathrooms, and a 2 car garage. This unit also has two decks to enjoy the outdoors plus unparalleled sunset views. 2503 Vantage also provides a fully finished basement great for entertaining or relaxing! There will be more photos to come soon! We hope to see meet you here on Sunday!